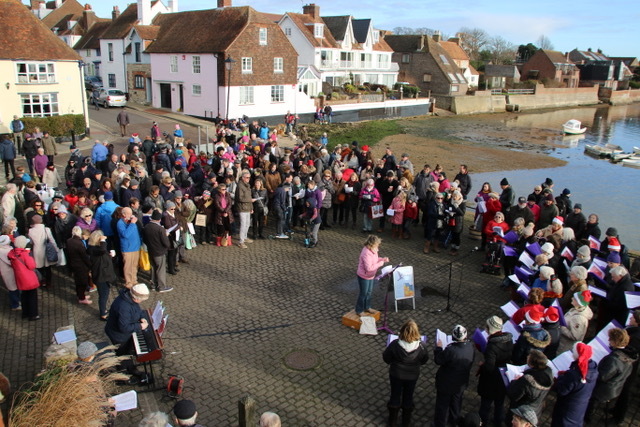 Village Voices came into being in September 2012 and meets in The Methodist Church in Emsworth every Wednesday evening. We are now entering our eighth year, and still loving every moment. Our aim is to learn, rehearse and sing music in four part harmony from across all genres; folk to show music, standard classical through to popular music of our era. With the help and guidance of our Musical Director, Denise Baugh, and supported by our Accompanist, Brian Budden, we are encouraged, with humour and a sense of fun, to improve our standard of performance and to broaden our repertoire with a wide range of music. 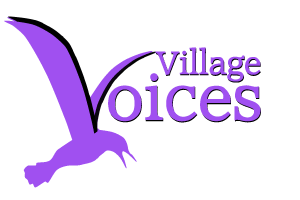 Village Voices is made up of a friendly, sociable group of people and if you come to our concerts, you will be welcomed and entertained. See the Forthcoming Events page for more information.